Is it time to consider replacing your roof? 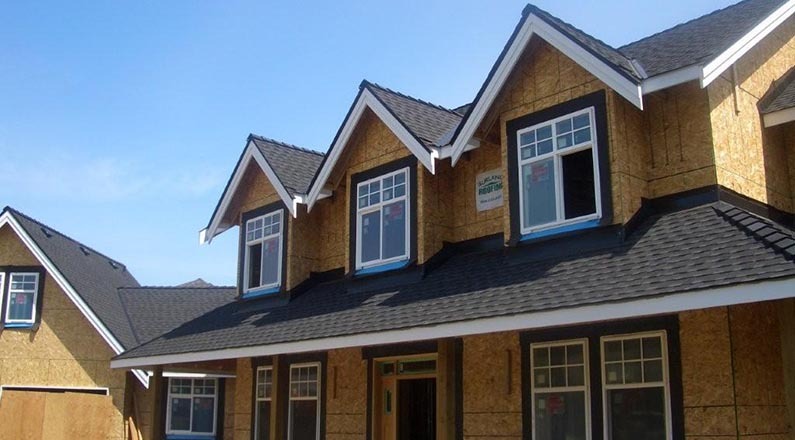 Over time, the elements can take their toll on even the best building materials, making replacing a roof a necessity over the lifespan of a house. 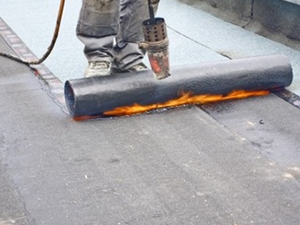 A roof replacement is no small endeavor, but at RT roofing – we make the process seem effortless. Contact us today for a free evaluation of your roof and an estimate on having RT roofing replace your current roof. 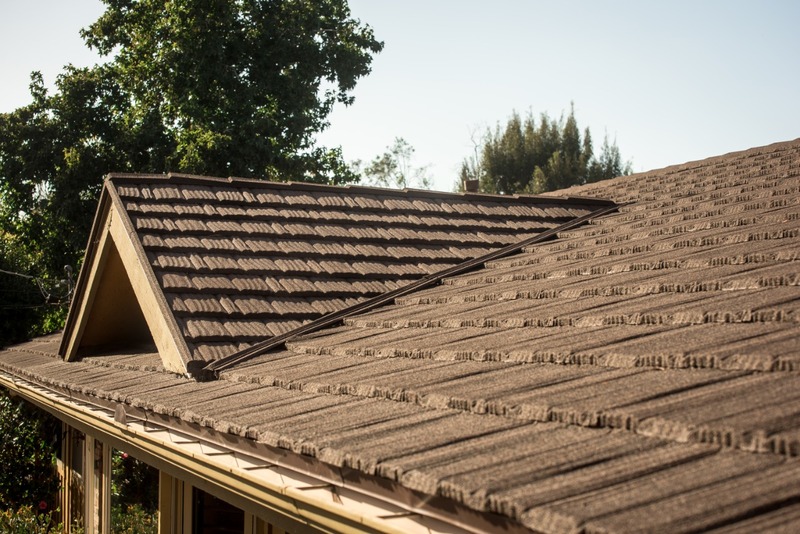 We will help you select the best roofing materials within your budget to ensure that your roof is worry-free for years to come. Your home represents a significant financial investment and your home’s roof is vital to protect your home and family from the elements. A professionally installed roof can also make a stunning visual statement. At RT Roofing, we have over 35 years of experience with residential roofing, so we know you expect the best roofing for your home. Although we enjoy the most sunny days out of any other city in the U.S., it does occasionally rain here in San Diego. Unfortunately, that means hidden roof leaks may appear and get the inside of your home wet. Not to worry – RT Roofing is ready! If it’s raining, and for some reason your roof isn’t keeping the rain out – give us a call right away! We will respond quickly to evaluate the problem and fix your leaking roof. Don’t delay – a small leak can turn into a larger problem, so act now. Call RT Roofing to get your roof leak repair done right – and right now! 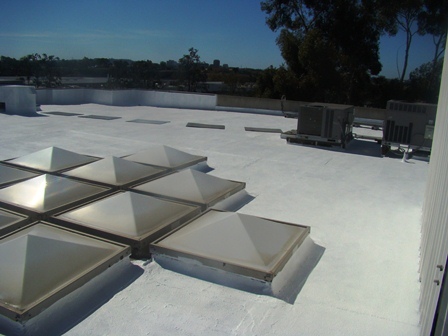 RT Roofing is the best choice for commercial roofing projects in San Diego. 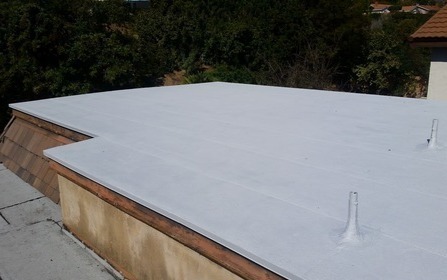 With well over 35 years in the roofing business, we know the pros, cons, strengths, and weaknesses of every type of commercial roofing and commercial roofing system available to protect your San Diego business. 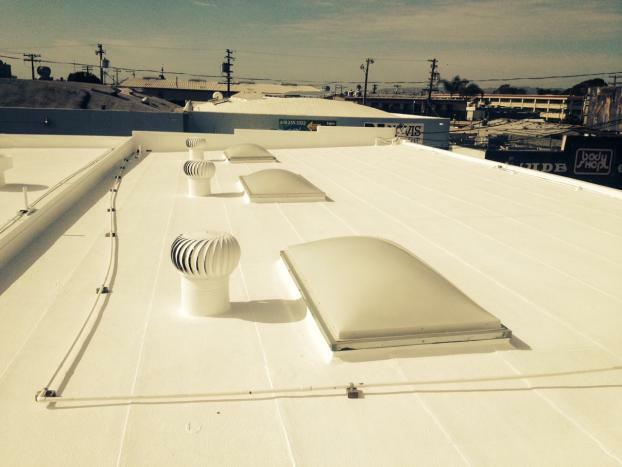 With the hot southern California climate, keep your business cool while reducing heating and cooling costs. We can help you select the appropriate industrial roofing system to protect your structure, reduce energy consumption, and ultimately see a faster return-on-investment for your roof.There are many industrial roofing system options to eliminate climate control loss, reflect the southern California sun, and protect your valuable assets. 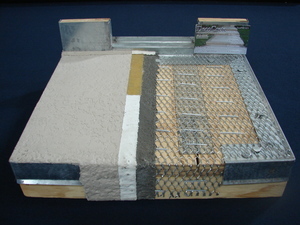 The PLI-DEK™ waterproof deck system for plywood substrates has been ICC-ES evaluated since 1980. The system utilizes a 2.5 galvanized metal lath and a polyacrylic emulsion base coat, with a wide variety of finish options. All of the systems carry a One-Hour and Class A Fire Rating. 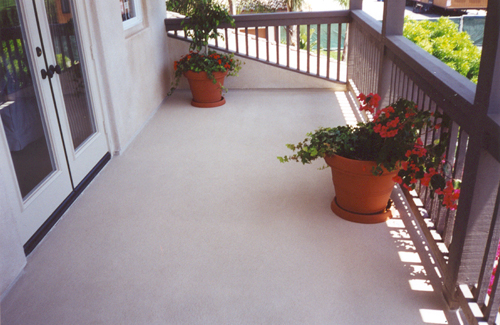 When installed, the system is approximately 3/16 inch thick and less than 3 lbs. per square foot, therefore, alleviating additional framing expenses of typical One-Hour Fire Rated assemblies. The systems have been through extensive ATSM testing, as well as many years of applications in the field, therefore has proven its durability and quality. 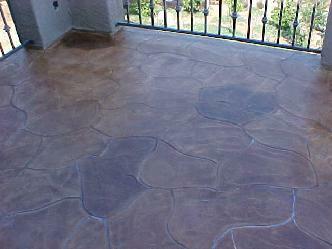 With proven years of success, low maintenance, and cost effectiveness. Are you looking for a way to save money while making a solid investment in your Poway, CA home or business? At RT Roofing Specialists,Inc, we have a great solution for you to consider: solar roof panels. When you work with our team, your experience will be pleasant, easy, and hassle-free. You’ll get professionally installed, affordable, ready-to-connect solar roof panels that will best serve your property. Remember, if you’re planning to get your home or business off the fossil-fuel-consuming grid, installing solar roof panels is a must-needed first step in the process. Call us today for more information or to schedule an on-site estimate. RT Roofing Specialist, Inc. has over 35 years of experience in the roofing industry. Our Tile Boneyard consists of recycled roofing tiles that have become obsolete or discontinued. We welcome all Homeowners and/or Contractors. Below is a list of our current tiles we have on site. Together we can recycle these classic roof tiles and keep them out of our landfills!!! Contact us today to get affordable prices!! !